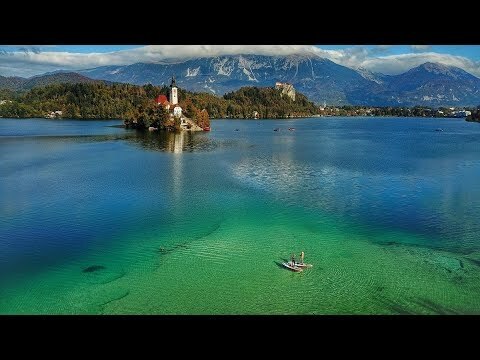 At first glance, this video looks like a standard edit of a couple standup paddling in a beautiful place on a perfect fall day. And that’s just what Damjan Petreski wanted his girlfriend Irina Petkovska to think as they paddled out onto the crystal clear fall waters of Lake Bled, Slovenia. What Petkovska didn’t know was that she was about to receive a marriage proposal. The scenery alone is worth watching this video but the marriage proposal by the fully clothed couple is really what makes it.